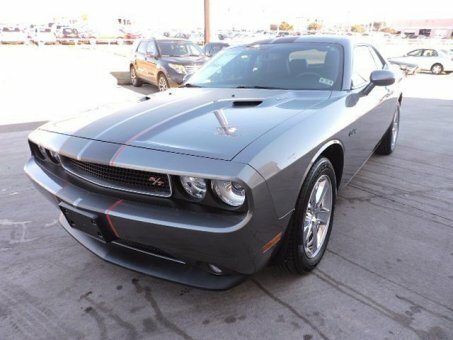 Set down the mouse because this 2011 Dodge Challenger is the car you've been hunting for. It's the combination of advanced design and precision engineering that makes the HEMI 5.7L V8 VVT engine such an impressive powerplant. This Challenger is nicely equipped with features such as HEMI 5.7L V8 VVT.